Cube Melts are wonderfully highly scented wax cubes that are used in your Tart Melters. 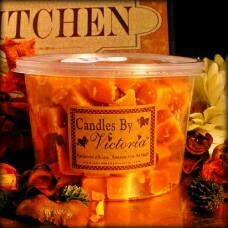 Just add a few cubes to your Tart Melters and enjoy the aroma of our highly scented wax without the worry of a flame. Great for offices and other places where burning a candle is not an option. Great choice for mixing different fragrances and coming up with your very own signature blends!